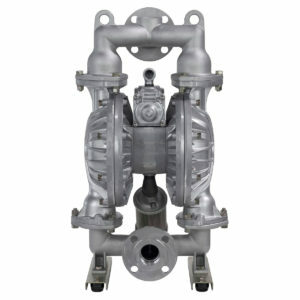 Herold Supply repairs and rebuilds ALL makes and models of air-operated double diaphragm pumps. Engineered for performance! Yamada pumps don’t use clamp bands, providing hassle and leak-free mating surfaces. Don’t take our word for it – ask any of the thousands of industrial and mining companies that employ Yamada pump technology in their processes! Our newest line of pumps, featuring Brahma & Stallion double-diaphragm pumps. Bolted & clamped styles available! Herold Supply is an official sub-distributor of Wilden pump products. 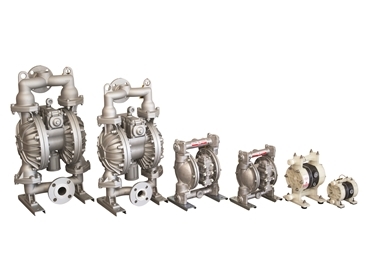 We supply and repair all models of Wilden pumps.